The oil in your skin, also called sebum, is important for maintaining healthy and supple skin. However, when the sebaceous glands produce too much sebum, your pores become clogged with the oil and bacteria on the skin. Taking care of these excess oils is not as simple as washing your face – you must also find a way to use a moisturizer on the oily skin to keep the skin healthy. 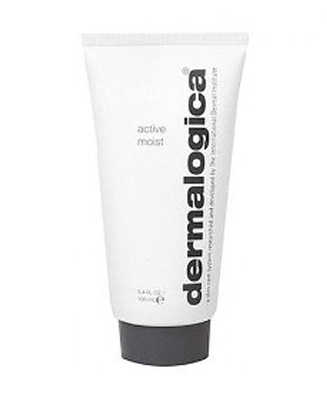 Description: Because dehydrated skin can lead to excessive sebum production, Dermalogica may be a great choice for balancing your skin’s oil level. This lotion has natural ingredients of burdock, cucumber and lemon that provide light moisturizing and a matte finish. Description: One of the more affordable options on moisturizer for oily skin, Clean & Clear controls oiliness that leads to shiny skin. It also contains an invigorating fragrance which will enliven your senses. 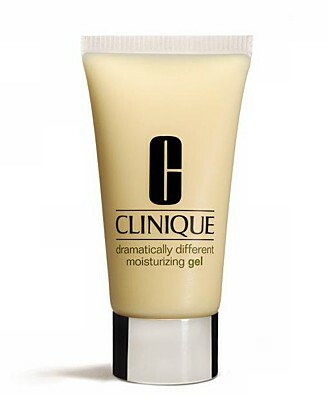 Description: Clinique brings with it a trusted name in skin care products. The manufacturer suggests refrigerating this product to provide a refreshing “slap in the face” in the morning. 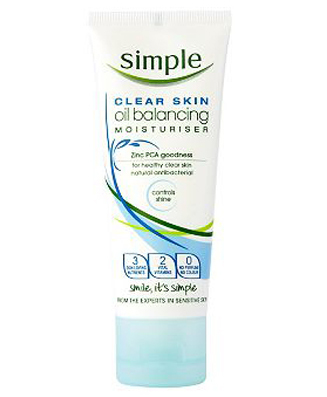 Description: Simple Clear is another inexpensive option that combines zinc to absorb oil with a moisturizer. 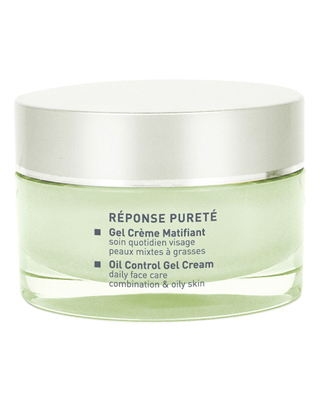 This will leave your skin feeling soft and supple without the shiny skin look. Description: You may know Liz Earle for the perfume they produce. Enjoy that same smell in this moisturizer (a mixture of borage and avocado) that will help clean your skin and close your pores. 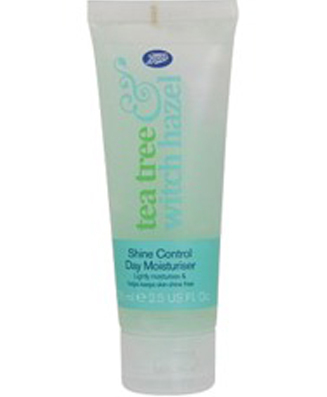 Description: The least expensive option of moisturizer for oily skin, Boots Tea Tree and Witch Hazel Moisturizer is great as a bacteria fighting moisturizer that clears your pores and produces a matte finish on your skin. 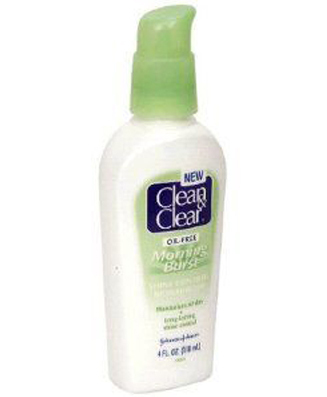 Since it is not greasy, you can use this product every day. Description: Definitely one of the more expensive products on this list, Matis Oil Control works by absorbing oils. As an added benefit, this product will also produce a smooth matte finish that makes it simple to apply makeup to your face. Description: Definitely a best buy on this list, Amie Morning Dew uses natural ingredients (bilberry, rosehips, and Vitamin E) to nourish and protect your skin. 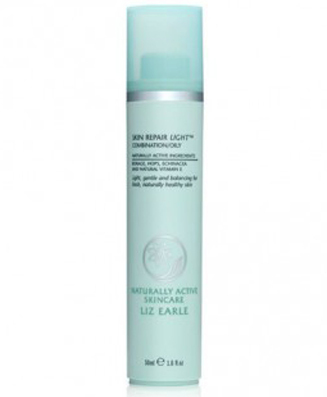 Because it is a light moisturizer, your skin will absorb it quickly and completely. 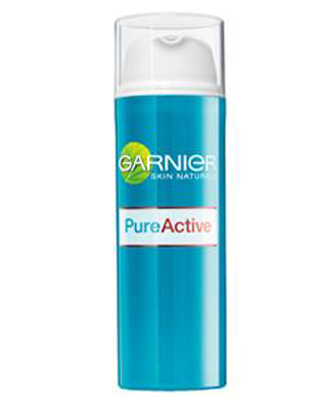 Description: Garnier is another well-known name in the cosmetics industry. This product is specifically designed for those with “mixed skin type”; that is, oily nose and forehead, and dry or normal skin on the rest of the face. Use this one in particular trouble spots on your face. While it does not seem right to add oil to oily skin, the oil you select to apply can make all the difference in the world. You can spend money to try one or more of the commercially available products, or you can spend a little bit of money and time to make your own moisturizer from healthy products that you choose. This recipe can reduce oil and skin inflammation that can cause wrinkles. Directions: Whisk the ingredients together very well, apply to your skin, and leave it on for 15-20 minutes. Rinse your face with water and pat dry. Refrigerate the leftovers for later use. In addition to moisturizing and healing your oily skin, the lemon and lavender make this one smell great. Directions: Pour the ingredients into a bottle and shake until they are mixed well. Apply to your skin and leave it in place until you wash your face. If you have leftovers, refrigerate the mixture and use again. We all know the benefits of aloe vera for skin burns. These same properties work for moisturizing and cooling oily skin. Ingredients: Aloe Vera gel (3 teaspoons) and Grape Seed oil (1 teaspoon). If you want to substitute hazelnut oil for grape seed oil, just use 1 teaspoon of the substitute. Directions: Combine these ingredients in a bowl and mix well until the mixture is smooth. Apply to any oily areas on your body. Refrigerate the leftovers for later use. This recipe is great because it combines the miracles of beeswax, oils and aloe vera. Directions: Melt the beeswax; then add the other ingredients. Mix well until the mixture is blended and cool. Apply to the oily areas of your skin. Store in an air-tight container.